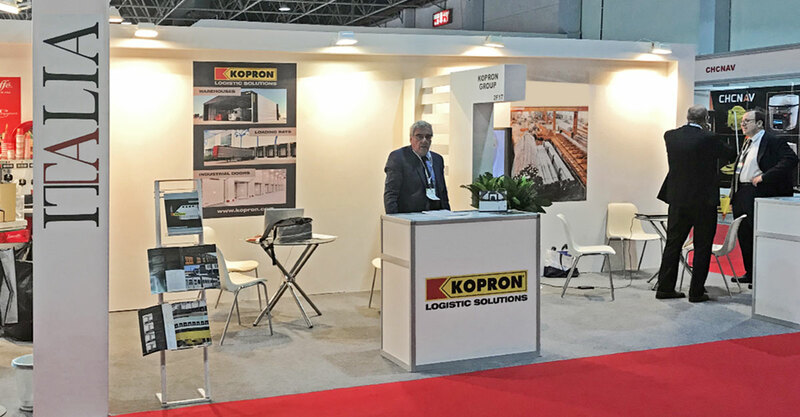 Kopron is a sole representative capable of coordinating all of the items that result in the success of an event. 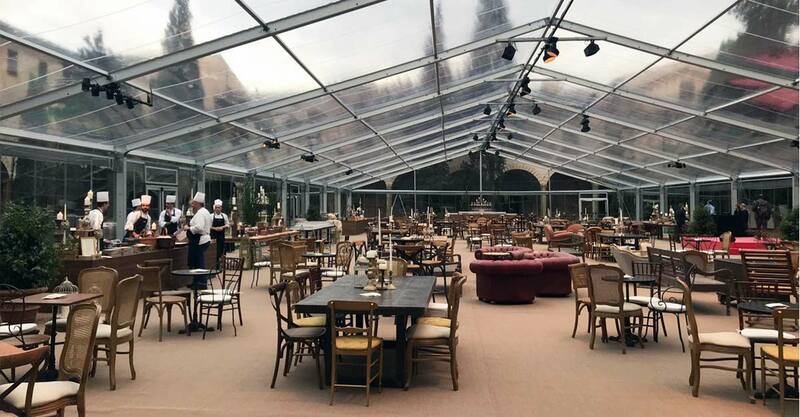 In a successful event, the management of several integrated and coordinated aspects between them are also calculated: from the choice of the ideal canopy through to settings and organisation of the event. The service and quality of the product are at the top of the list and the Customer is guaranteed, upon request, a Turn-Key offer or the choice of one of the services proposed. 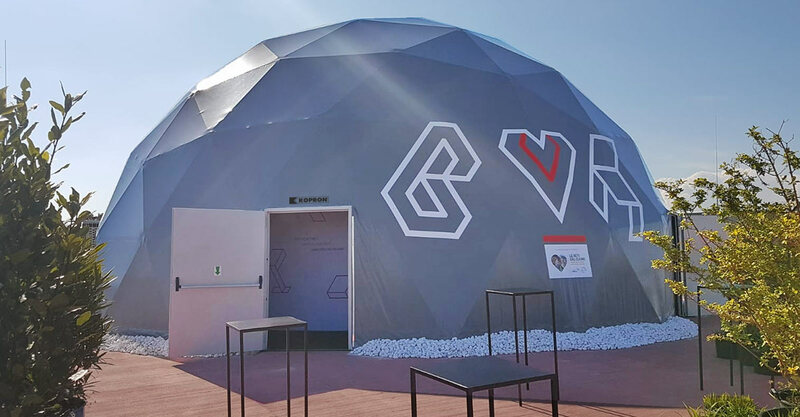 A wide range of canopies for events are available for hire or for sale: standard or personalised, also ideal to cover large areas with unlimited depths or special shapes. A special internal technical department, consisting of architects, designers and engineers, allows the customer to have a product that is perfectly in line with the specific requirements and with the highest possible level of customisation.